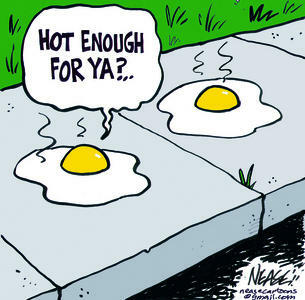 Good hazy, hot Friday from here in southeastern Pennsylvania, where today we're having a typical July day ... temperatures in the 90's, with humidity level to match. It feels like an oven out there! So it's time for some indoor catch-up here on the blog. I apologize for neglecting this spot. Life just gets in the way of spending time in my Paper Jungle. And besides, my "Jungle" (the craft room) is my house's entire upstairs, and while it's air conditioned the best as it can be, it's directly under the heat of the summer sun, all day. Today I'd like to give a little lesson here in the CardMonkey's Stamp Camp about inks. That is, stamp pads or ink pads and the differences in each. 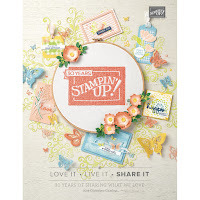 As my followers know, I'm a Close To My Heart (CTMH) independent consultant, and as such, sell what I've come to learn are some of the finest stamping inks around. The majority of the Exclusive Inks sold by CTMH are water-based dye inks, that are currently available in 42 different colors. 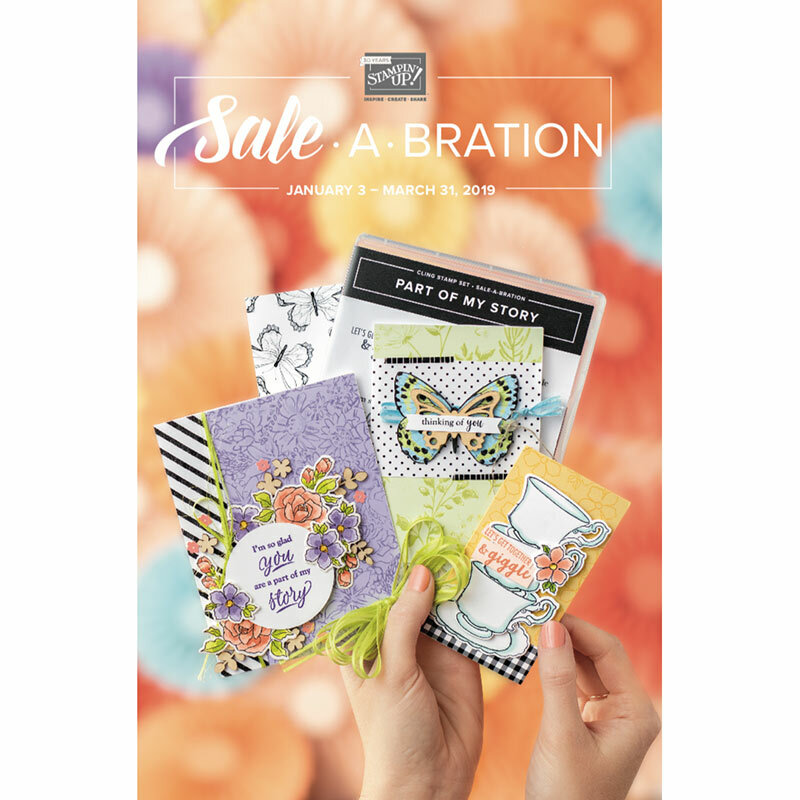 Each ink color has a matching pigment ink, as well as a matching solid cardstock. We also sell Tsukineko Versamark, Memento and StazOn inks, and also have a CTMH Exclusive Ink in black that is an archival solvent-based ink. Dye Ink: Dye inks have a soft look. They absorb directly into the paper, allowing them to blend easily with the material. For example, if you stamp a yellow dye-based ink onto bright blue paper, the stamped image will appear green. Dye inks are popular primarily because they dry quickly and blend easily. Pigment Ink: Pigment inks “settle” on the top of paper instead of soaking into it. 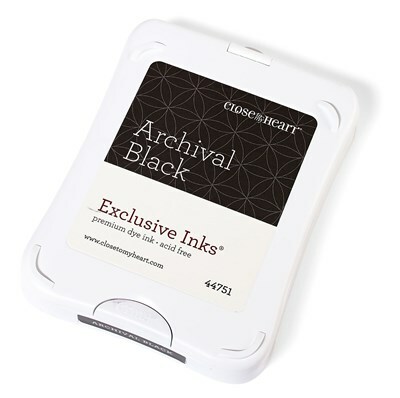 This is why Close To My Heart currently offers White Daisy and Colonial White as pigment-based inks, since this property allows those pale colors to appear opaque on colored or bright papers. (Depending on how thickly you apply the pigment ink to your project, it may take a few stampings to get a solid, true color.) Pigment inks also take longer to dry than dye inks and may require heat setting. 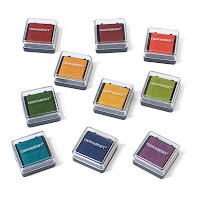 Water-based Ink: Water-based inks (also called aqueous inks) are inks that dissolve in water and are therefore excellent to use in watercolor projects (if you want the colors to blend). 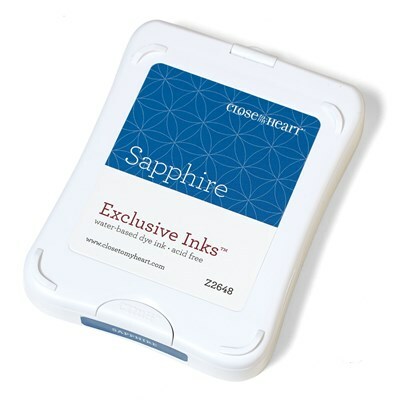 Water-based inks can be blended easily with a blending pen. along with a perfect set of watercolor brushes, and watercolor paper too? 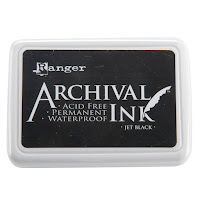 My own note: I have found that when watercoloring, it is best to use a waterproof alcohol-based archival ink such as Ranger's Archival Ink stamp pad, which is acid-free, permanent and waterproof. 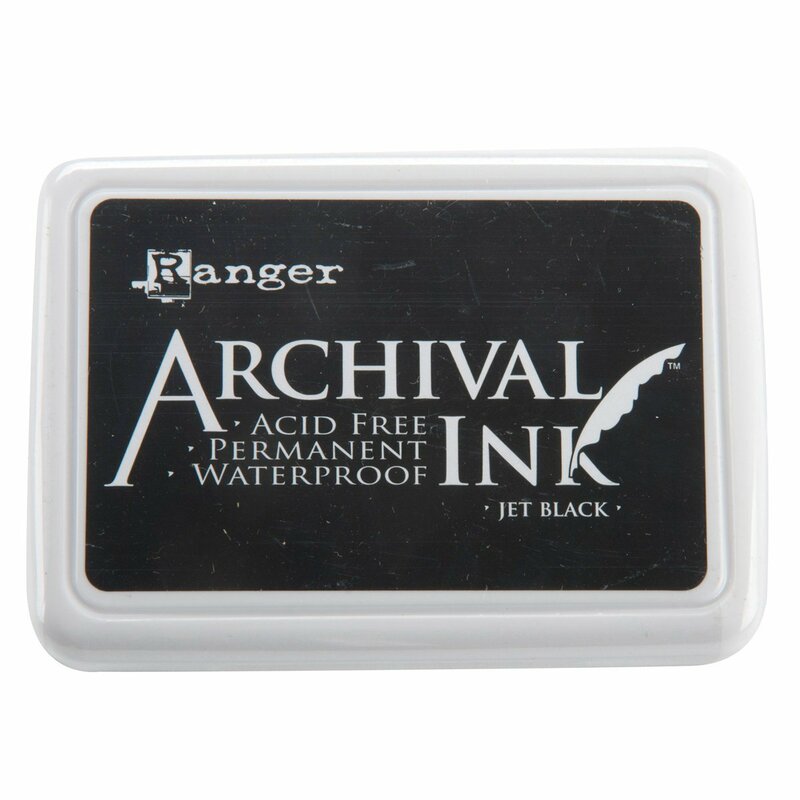 When using this stamp pad, be sure to promptly clean your stamp, as this ink will stain your acrylic stamp. The alcohol base dries very quickly! Solvent-based Ink: Solvent-based inks are inks that dissolve in solvent. Solvent-based inks separate from water just like oil does, so these inks are best used for creating an image that you do not want to be ruined by watercoloring. My own note: When I trained with Copic's (markers) top instructors and received my Intermediate certification, staff warned that we should NOT use solvent-based stamp pads if we intended to use alcohol- based markers like Copic or ShinHan Touch Twin. 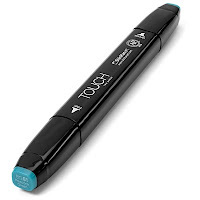 The reasoning is this: When your alcohol marker touches or glides over a line or image stamped in solvent-based ink, the ink from the image is dissolved and transfers onto the nib of your marker, where it will permanently rest, causing that off-color to muddy your subsequent coloring. It "ruins" your marker, and you'll have to replace it, or its nib. 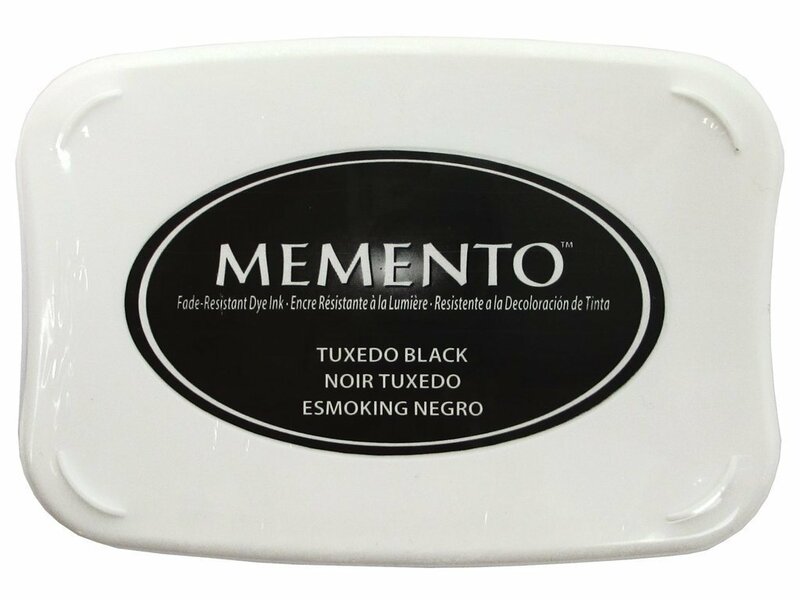 I have found that it is best to use Tsukineko Memento Tuxedo Black stamp pad if you intend to color your image with alcohol-based markers. Alcohol-based Ink: Alcohol-based inks work incredibly well for projects where you need to blend colors. The ink itself penetrates the fibers of the paper and dries quickly. This level of absorption allows for beautiful blending; colors will seep into the paper and mix slightly with neighboring colors, whether they are side-by-side or layered on top of one another. 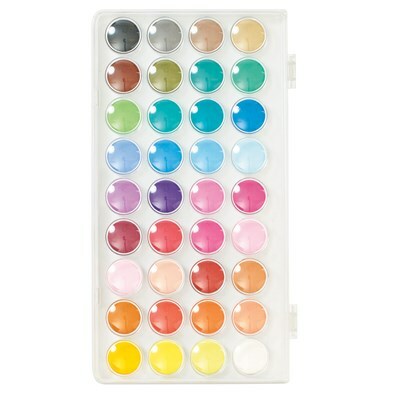 A smooth color transition takes place where they come in contact with each other, providing a smooth, even look. Adding layers of alcohol-based ink deepens and intensifies colors. Even when the coloring is vivid, the layering remains smooth. Water-based inks are easy to blend, but can create a streaked or diluted look. In contrast, alcohol-based inks blend completely so there is no streaking. I hope this little primer on inks is helpful to you in making a good impression on your paper crafts. Please contact me if I can be of further help in selecting the perfect medium for your project. I can be reached by leaving a comment on this blog, or via e-mail to cardmonkey@Comcast.net. Thank you! We just got married at this place and it was amazing! It was lovely, the staff was great, and it was the perfect size for our wedding. These guys from malibu wedding venues are extremely affordable, and their food was so delicious. My guests could not stop talking about it!